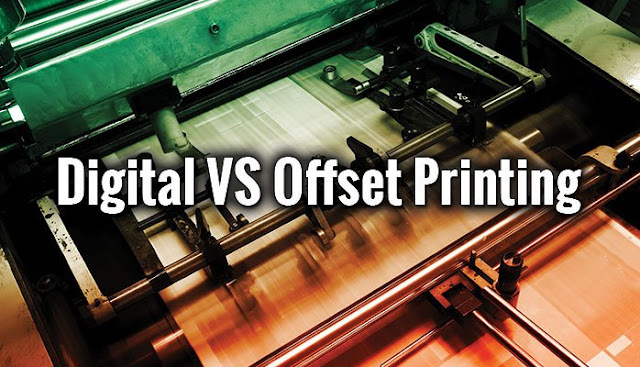 Digital Printing vs Offset Printing Pros and Cons! 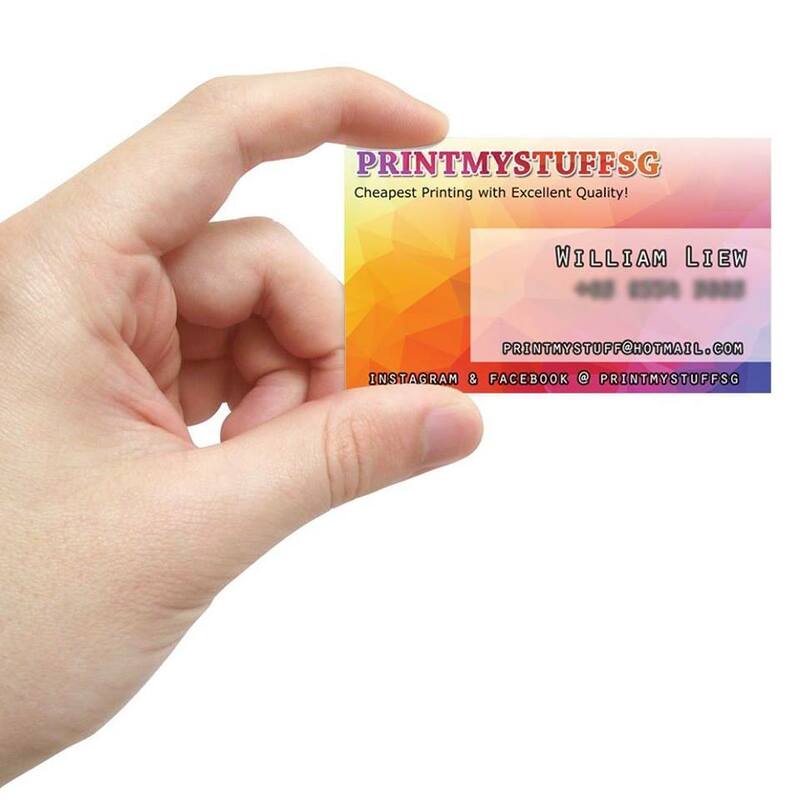 | Printmystuffsg - We Print Your Needs! 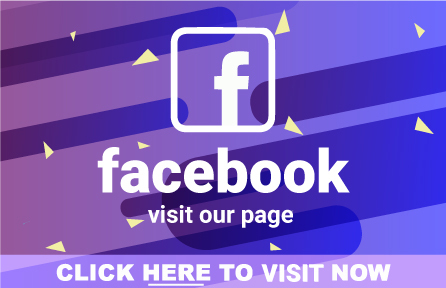 Digital printing doesn't use plates the way offset does, but instead uses options such as toner (like in laser printers) or larger printers that do use liquid ink. Digital printing shines when lower quantities are needed; think of a run of 20 greeting cards or 100 flyers. Another benefit of digital printing is it's variable data capability. 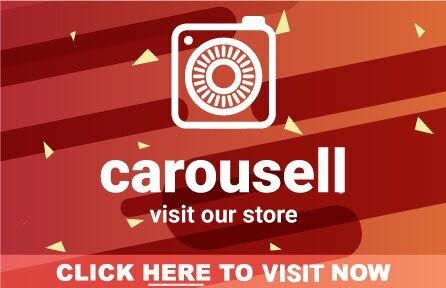 When each piece needs a unique code, name or address, digital is the only way to go. Offset printing cannot accommodate this need. 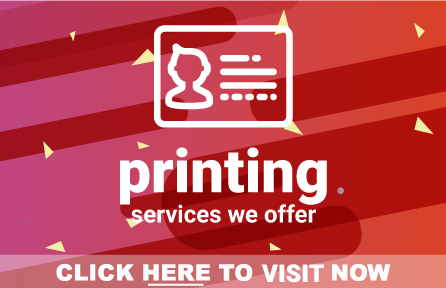 Learn more about digital printing options and capabilities.